Take a tour of the places which helped to transform Bristol boy Archie Leach into the Hollywood star & style icon Cary Grant. 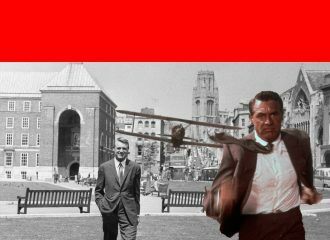 This walking tour has been especially created for Bristol Walk Fest by the Cary Grant Comes Home for the Weekend Festival, in collaboration with Bristol Civic Society. 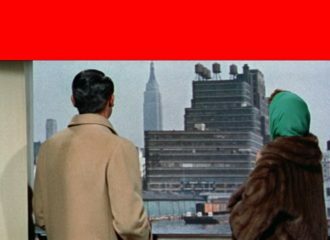 Our next Cary Comes Home weekend in Bristol will be 20-22 November 2020 and we’re also working on taking the festival to New York City in July 2020 – the 100-year anniversary of Archie Leach’s emigration to New York – so the Big Apple will feature in our programming and we’ll be retracing Cary Grant’s NY locations and film sets. Peek behind the scenes of the theatre where Cary worked back stage as schoolboy Archie Leach. 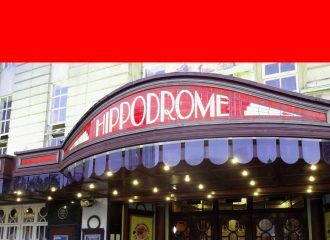 Presented by a knowledgeable guide, the tour takes you around front of house, backstage, and includes history, shows, stars, gossip, ghost stories, and of course Cary Grant. 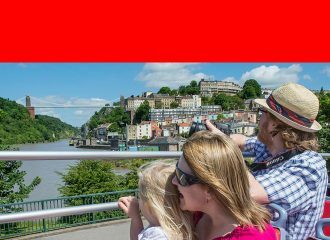 Sit back and explore the city of Archie’s birth – from the floating harbour that inspired him to travel, to the theatre where it all started – and sample the best that Bristol has to offer along the way, including Isambard Kingdom Brunel’s breathtaking suspension bridge (pictured above) and the SS Great Britain.